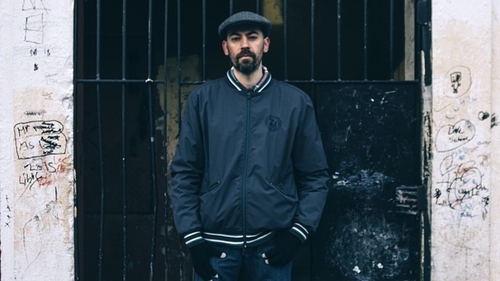 Parkinson - "People where I grew up, I always say they're the maddest people I ever met - and I mean that in all senses"
Author Karl Parkinson has told RTÉ Entertainment that he thinks people will understand more about the realities of life in inner-city Dublin through his debut novel, The Blocks. 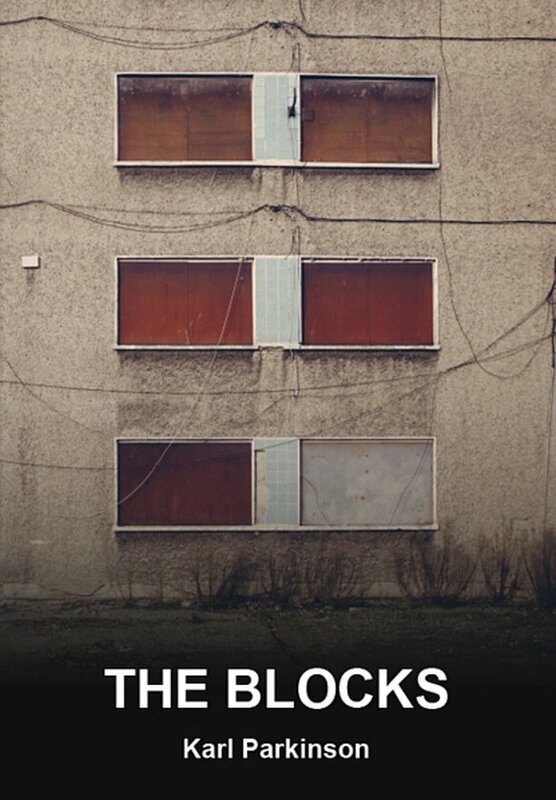 Set in the O'Devaney Gardens complex on Dublin's Northside where Parkinson grew up, The Blocks tells the story of Kenny, a youngster who finds his voice through poetry and music, and the people and inspirations he encounters along the way. "The Blocks is about how you become an artist/writer/poet in a place where there isn't really any - or not much - creative or artistic stuff happening," Parkinson says. "How do you keep going and break through? "Kenny's an ordinary guy who has a lot of ambition and confidence. He's an observer, like all writers - a spy trapped inside." While Kenny goes through harrowing experiences over the course of the book, Parkinson also includes plenty of humour in the situations his alter ego finds himself in. "I didn't want it to be just 'social realist grim', which has been done to death," he explains. "Melancholy has been done to death in Ireland, anyway - everyone's melancholy and drunk [laughs]. "People where I grew up, I always say they're the maddest people I ever met - and I mean that in all senses. They do things that are mad, but they're also a mad laugh. You have to have humour growing up in these places because how else would you get through it." Having written the dialogue phonetically for his early drafts, Parkinson then chose to take the same approach for the entire book - a decision that lends itself to The Blocks being read out loud. "People like Roddy Doyle had done it phonetically here and Irvine Welsh in Scotland," he says. "I'm from the flats; that's how I talk. I think you get into the rhythm of it after a couple of pages. Sure, you might as well make them work a little bit harder! "I have a lot of people who wouldn't read many books sending me messages - 'I haven't read a book in years' or 'I don't really read books' - they say they read it in a couple of days." 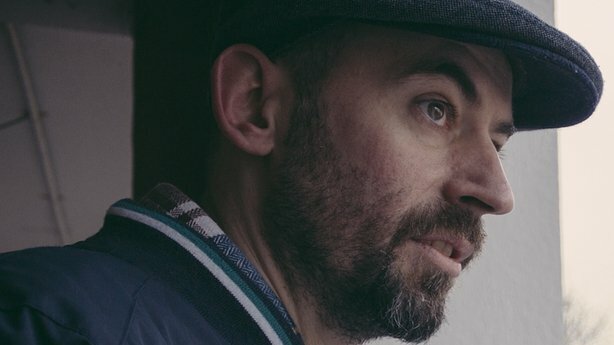 "I think you get into the rhythm of it after a couple of pages"
Now at work on his second novel, Parkinson feels readers of The Blocks can leave the world he documents wiser, and more resilient. "They probably haven't seen these people up close: drug addicts, prostitutes, young fellas who rob cars. They're human beings as well and they've lived lives - a lot of them hard lives. 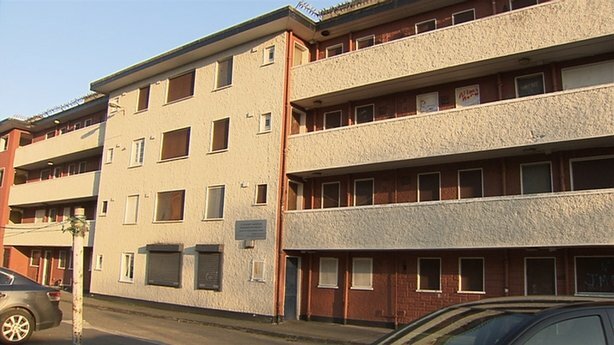 They don't just wake up one morning and go, 'I think I'll be a heroin addict this morning' or 'I think I'll be a really violent person this morning'." "You can keep going, as well - like myself," he concludes. "No matter what the circumstances are, if you want to work towards something you can do it." The Blocks is published by New Binary Press.